Live from the LA press day for the new show “Jean-Claude Van Johnson” starring Jean-Claude Van Damme, I was joined by the director Peter Atencio and also Phylicia Rashad who plays “Jane” in the series. Amazon Video, the same studio that brought to life “The Tick” recently, has now delved into the glorious 80’s action star sentimentality for “Jean-Claude Van Johnson” which stars global martial arts superstar & actor Jean-Claude Van Damme, who is also operating under the simple alias of “Johnson” as the world’s best undercover private contractor. Retired for years, a chance encounter with a lost love brings him back to the game. This time, he’ll be deadlier than ever. Probably. 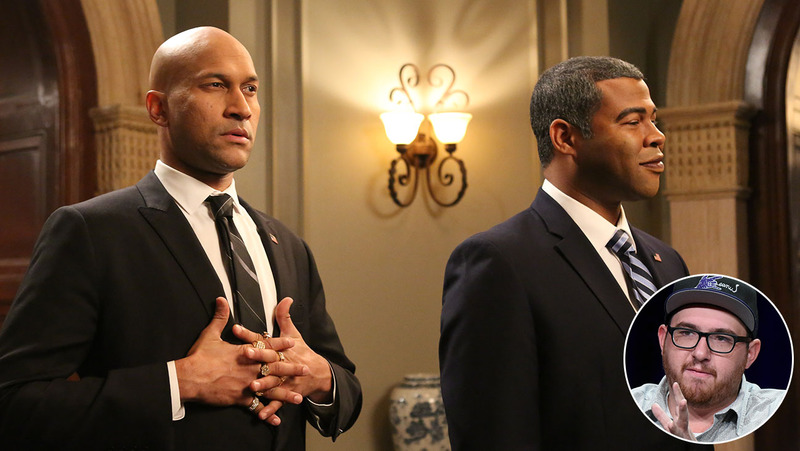 Peter Atencio was the director of every episode of “Key and Peele” as well as “Keanu”, and he brings his passion for action and comedy together in this new production that is absolutely hilarious. 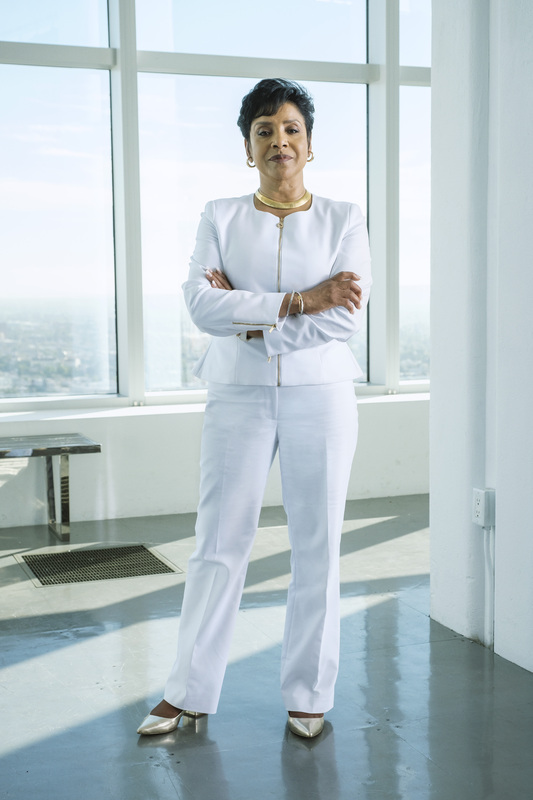 Phylicia Rashad is a multi-award winning stage and screen actress, singer, and activist whose role as “Claire Huxtable” on “The Cosby Show” cemented her place in our hearts for generations to come. 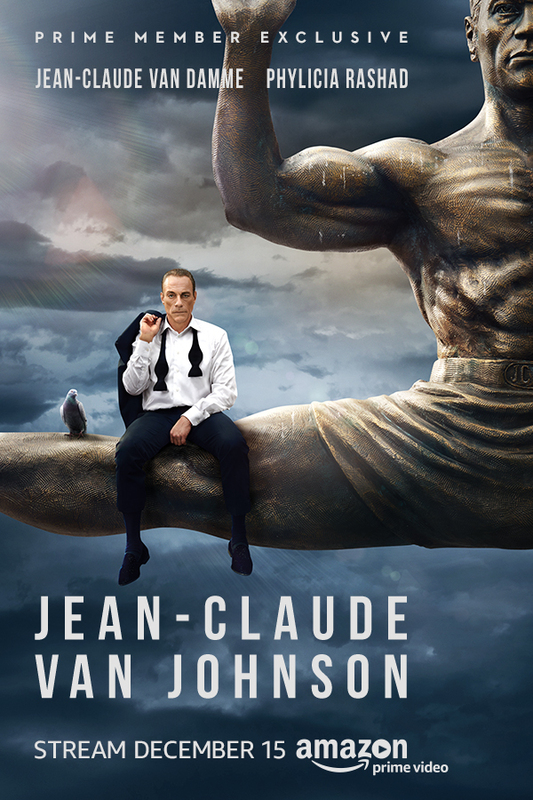 In “Jean-Claude Van Johnson” she plays “Jane” who is Van Damme’s mentor, friend, and leader. A huge thank you goes out to both Peter Atencio and Phylicia Rashad for taking the time to be on the podcast!